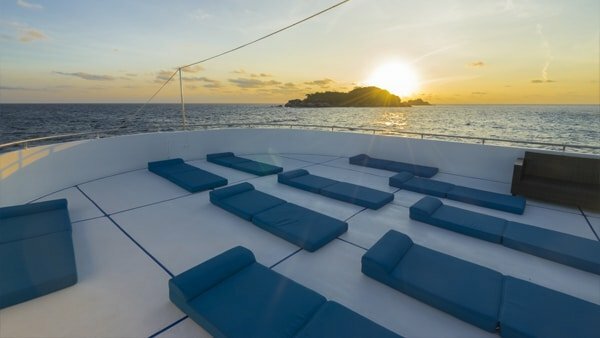 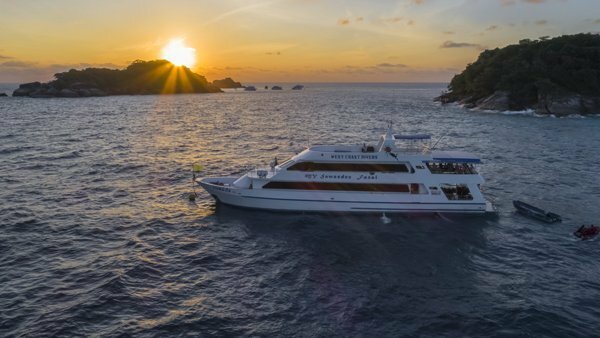 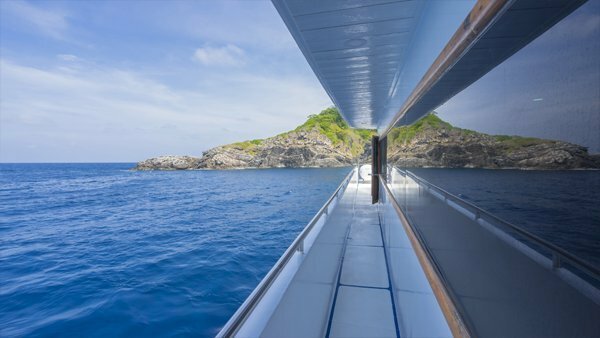 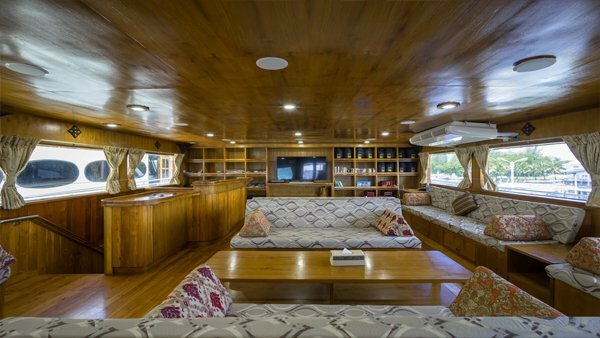 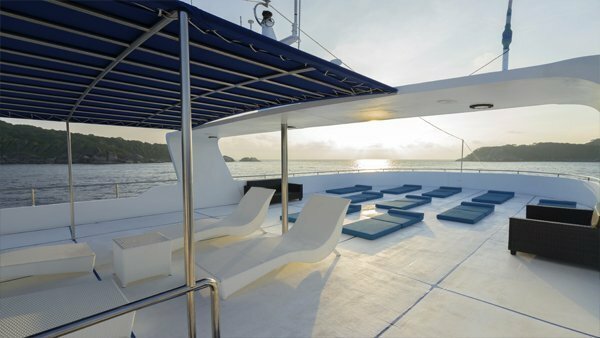 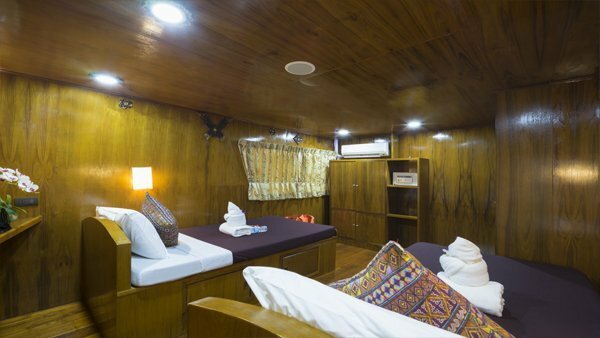 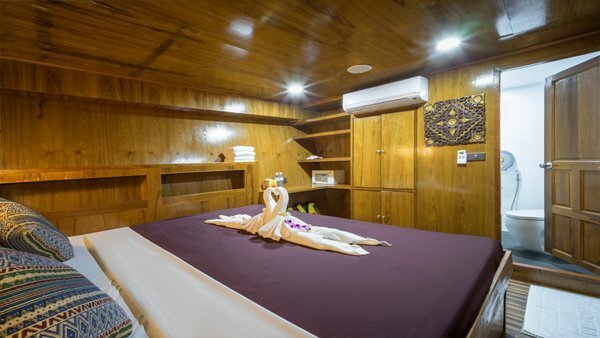 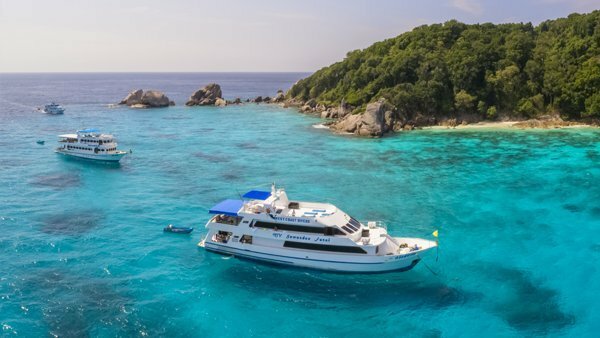 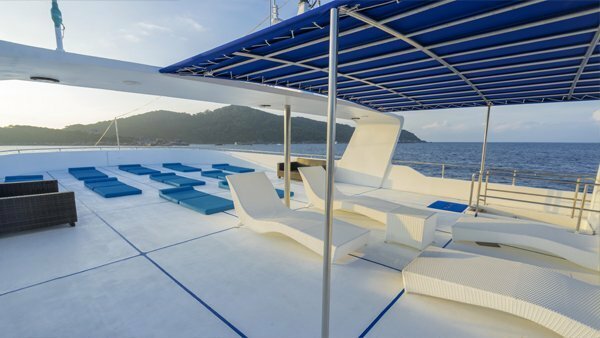 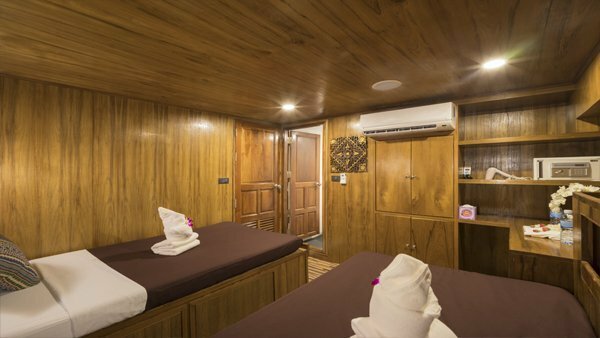 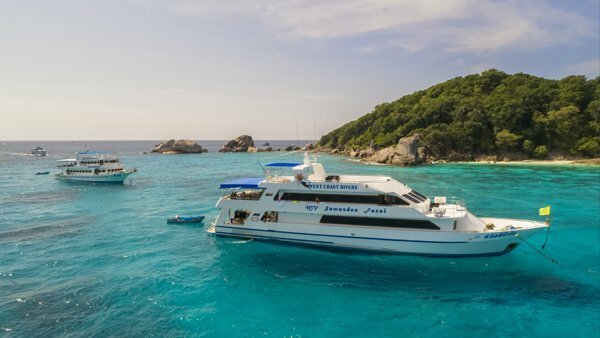 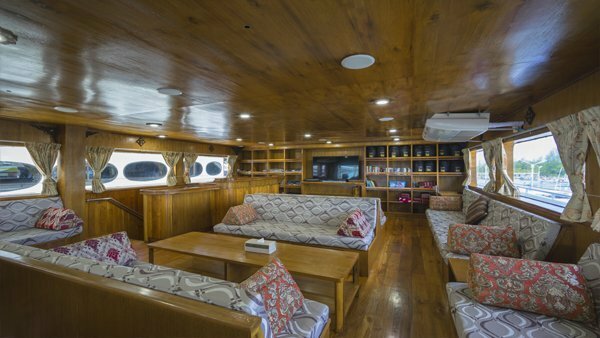 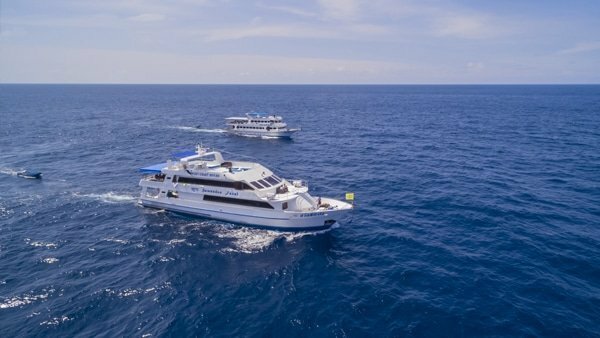 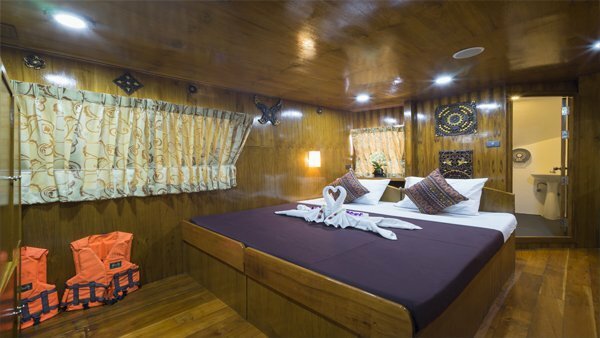 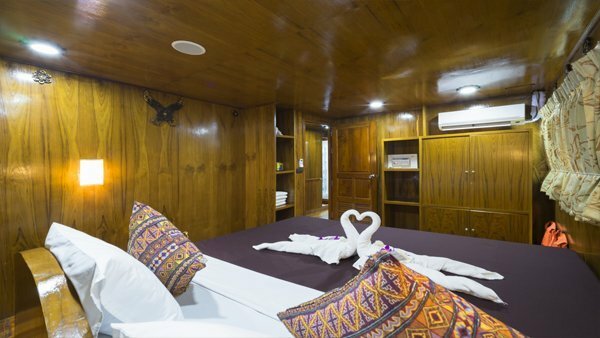 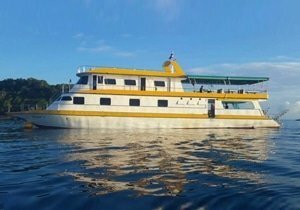 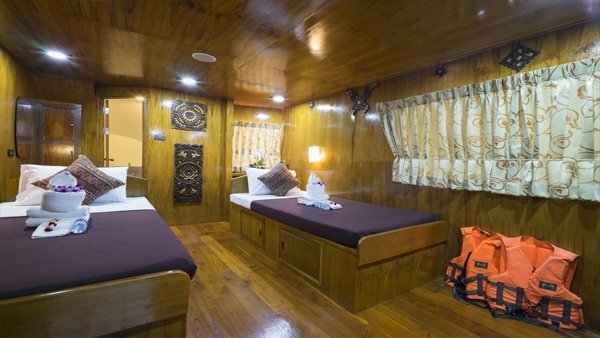 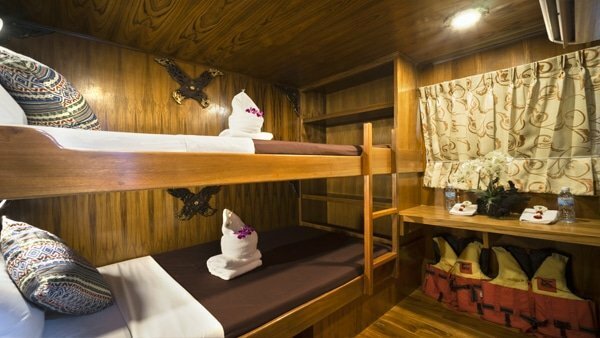 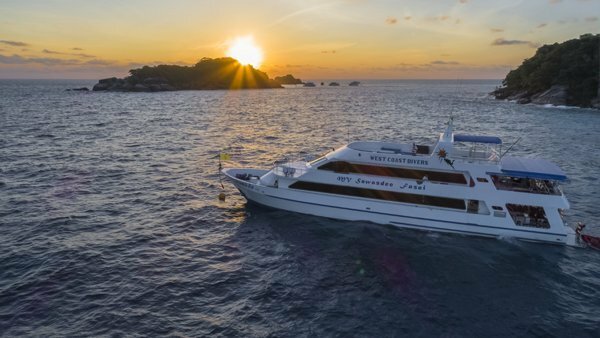 MV Sawasdee Fasai as been refurnished in 2016, with a complete new look, this steel liveaboard offers one of the most luxurious trip to the Similan, Koh Bon, Tachai, Richelieu Rock and wrecks. 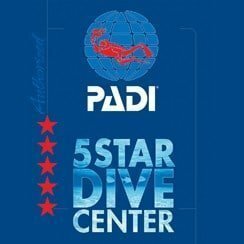 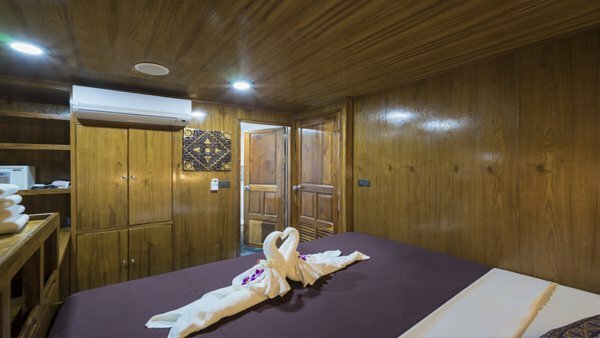 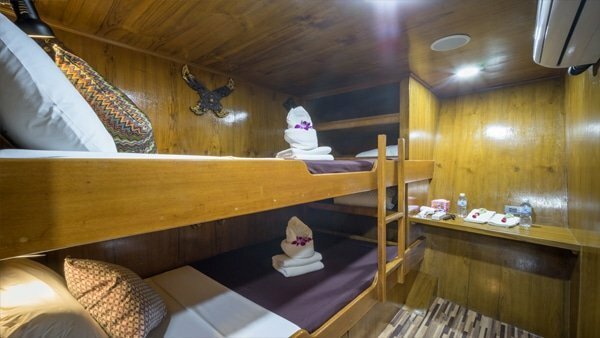 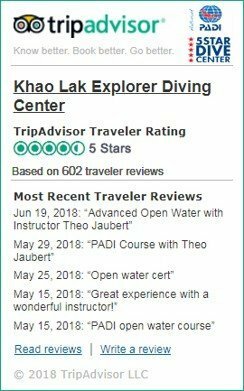 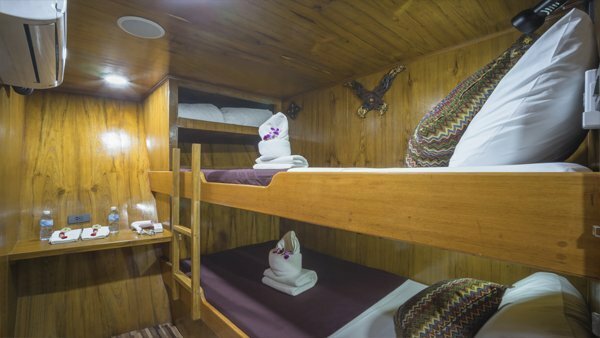 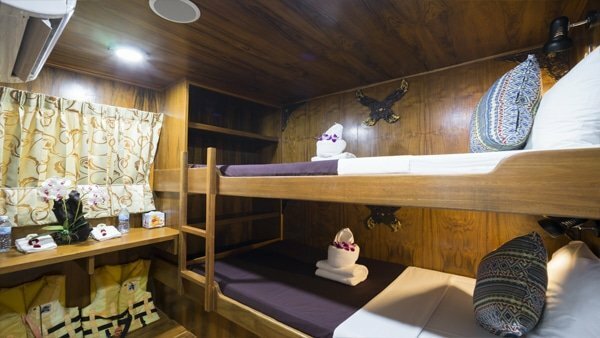 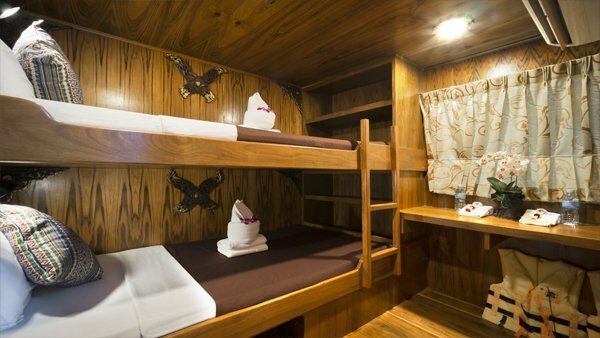 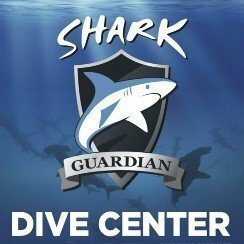 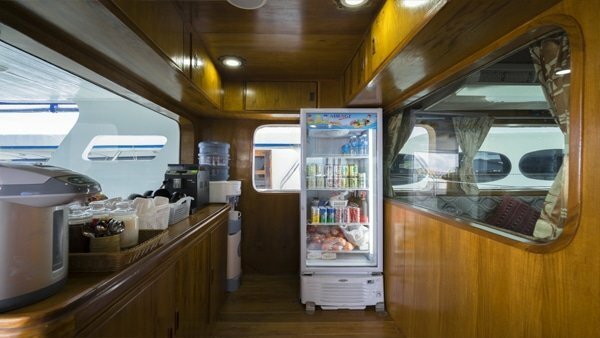 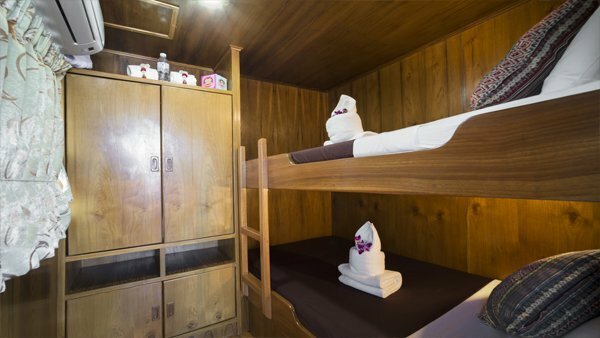 The liveaboard is huge, 37m long, with one then largest dive platform around, sundeck, air-conditioned saloon for relaxing and entertainment. 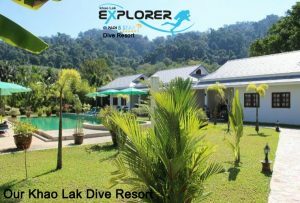 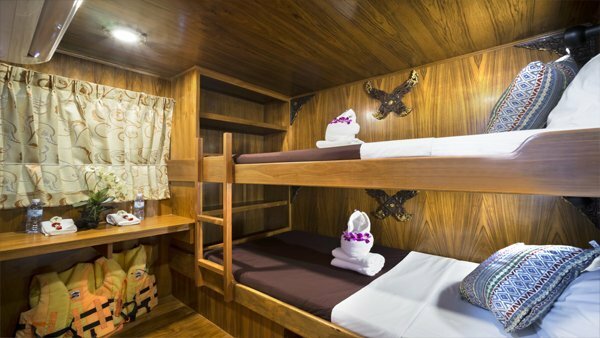 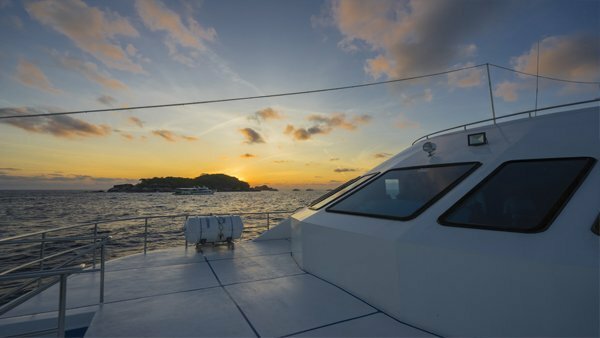 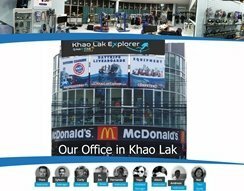 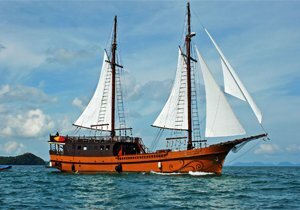 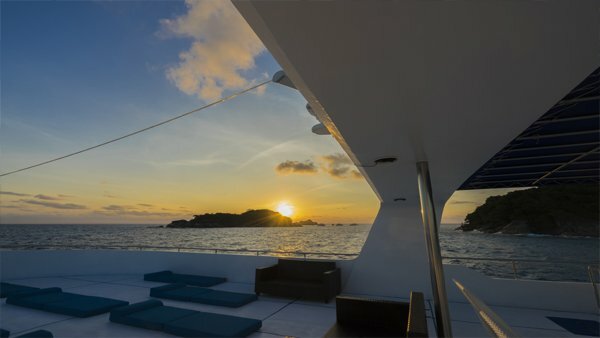 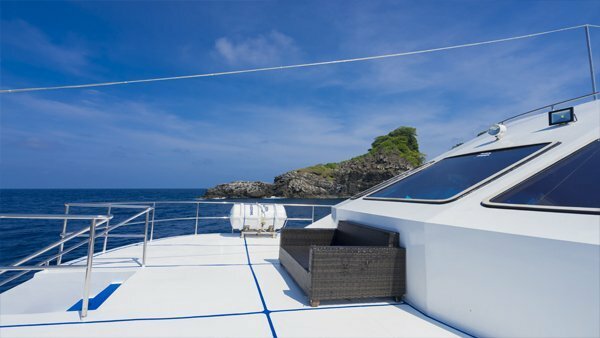 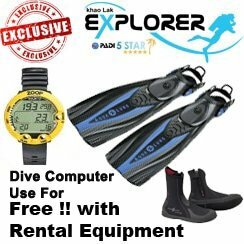 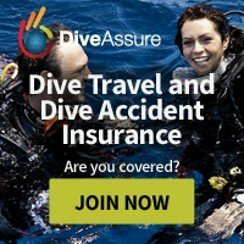 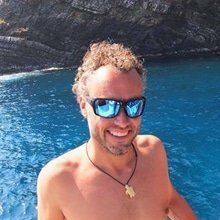 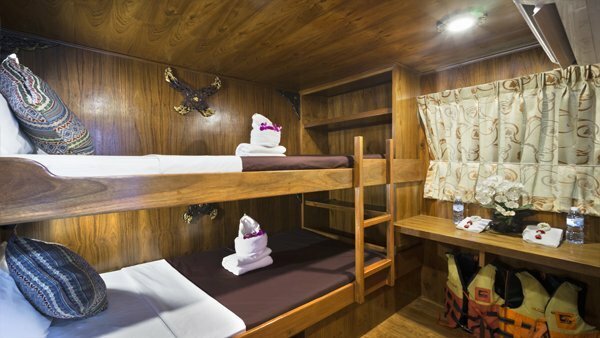 Joins us on the best liveaboard of the Andaman Sea.